School Specialty Literacy and Intervention provides K–12 blended-media solutions that build core skills and close the achievement gap in reading and math. 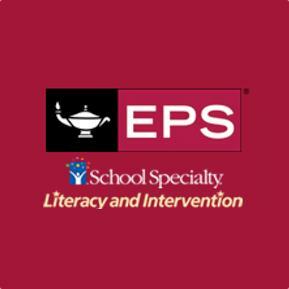 Comprehensive print and technology products from EPS, including the newest award-winning web-based solutions Academy of READING® and Academy of MATH®, give K–12 educators powerful instructional tools that deliver high-quality curricula in the most effective modality for each student. To help you meet the changing demands in your districts and classrooms, these programs connect time-tested content with innovative pedagogy and technologies—a winning combination that will afford you more opportunities to reach all of your students.